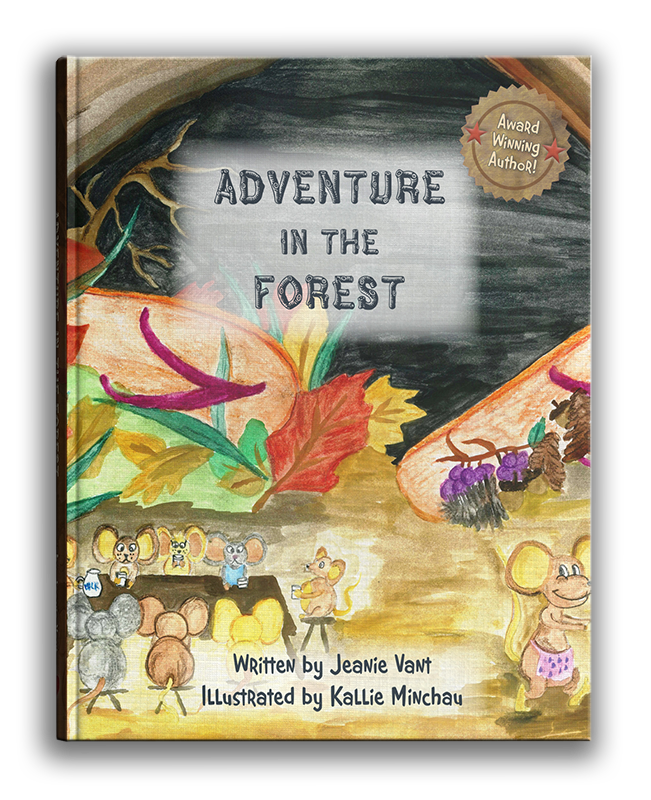 Adventure in the Forest explores what happens when a seemingly unimportant object gets left behind in the forest. 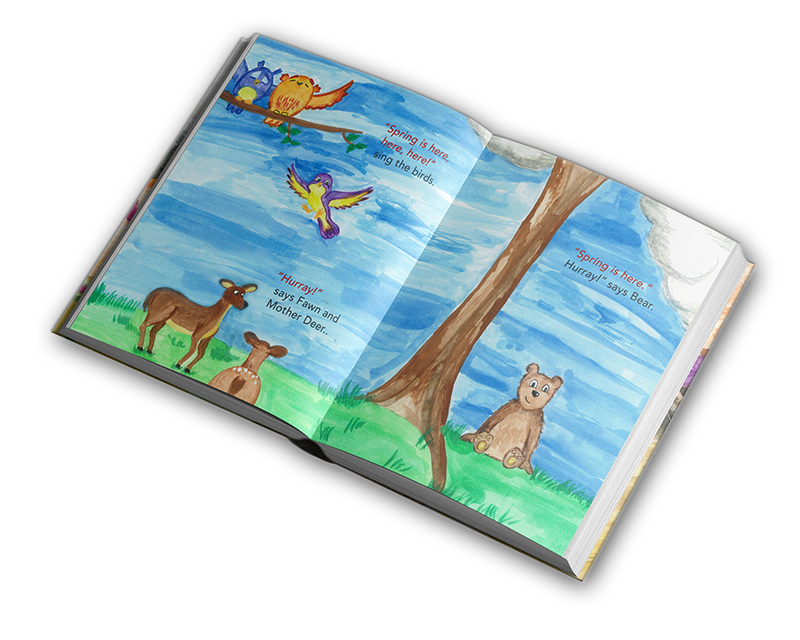 Through the different seasons of the year, various creatures of the forest wonder about the object. That is, until a clever mouse has a very good idea!